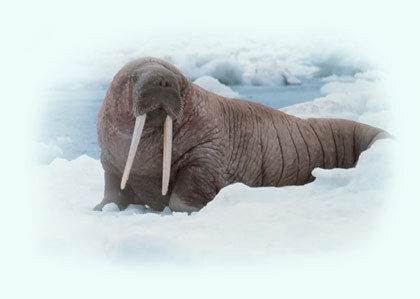 The Majestic Walrus in All Its GLORY! of a Looking Glass Queen. the Walrus likes to eat. The Walrus is a voracious eater.